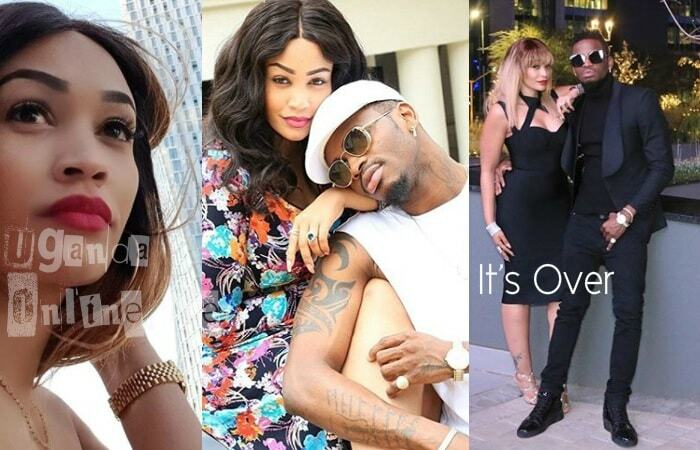 Socialite Zari Hassan is back on the shelf after dumping her baby daddy, Diamond Platnumz. 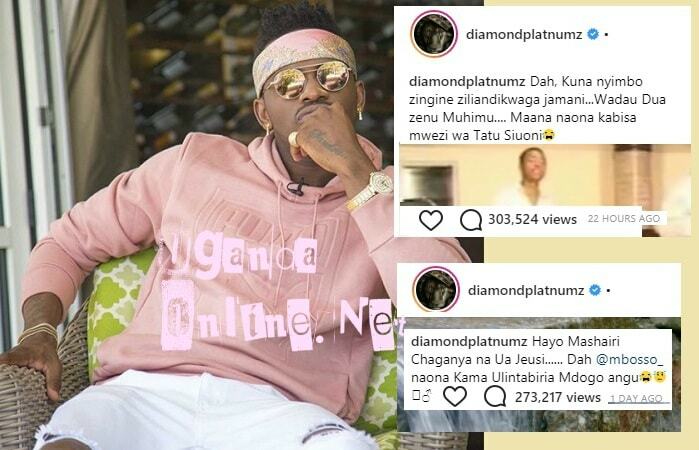 Using lyrics from two songs (not his), Diamond Platnumz has sent a message to the mom of his two children who dumped him on Valentine's Day. "Dah kuna nyimbo zingine ziliandikwanga jamani..Wadau dua zenu Muhimu...Maana naona kabisa mwezi wa Tatu Siuoni." In this song, Diamond Platnumz is particularly interested in this line; "I’m hurting and I’m so used to you. You’ve left a big hole in my heart and now, my mother is upset with me, Im not sure if the month of March will find me alive." "The above lyrics mixed with that black flower, it’s like you predicted my pain," Diamond added. The Marry You singer came up with another post. "Hayo Mashari Chaganya na Ua Jeusi...Dah Mbosso, naona kama ulintabiria mdogo angu.."
This song titled Kuachwa, Diamond says that some songs reflect what is on the ground, I need prayers because at this rate, I'm not sure if I will see the third month of this year. This got some fans pleading with the mom of five to rekindle her love affair with the Bongo Flava star who is in advanced stages of unleashing his a 'Boy from Tandale' album in less than a month's time. African men are continuously doing such silly things nowadays, God help us," One wrote. This is coming after the singer sent his manager to South Africa to try and convince the Zari who is not picking his calls at the moment.